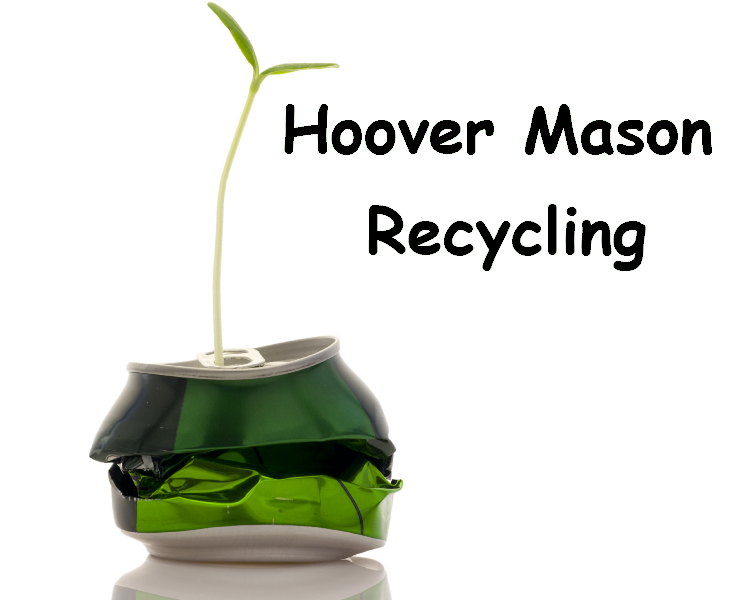 Hoover Mason Recycling was formed by Mt. Pleasant, TN, aluminum recyclers Smelter Service Corporation and Tennessee Aluminum Processors to operate a monofill designed to house the nonhazardous by-products created by the aluminum recycling process. With over sixty years of combined experience, Smelter Service Corporation and Tennessee Aluminum Processors are committed to not only remaining leaders in the “green” recycling industry but also to providing quality jobs and ensuring the continued economic and community development of Mt. Pleasant and Middle Tennessee.